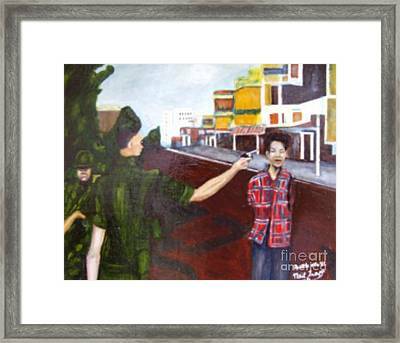 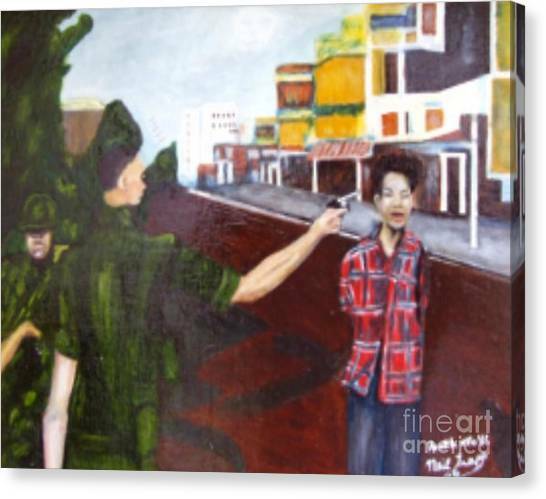 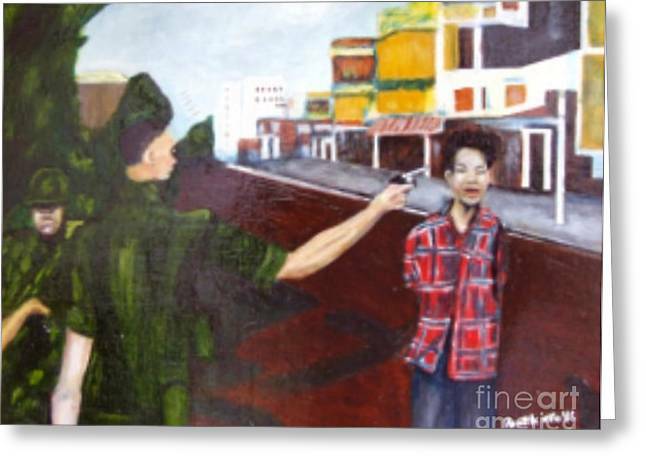 Summary Execution is a painting by Neil Trapp which was uploaded on July 15th, 2010. 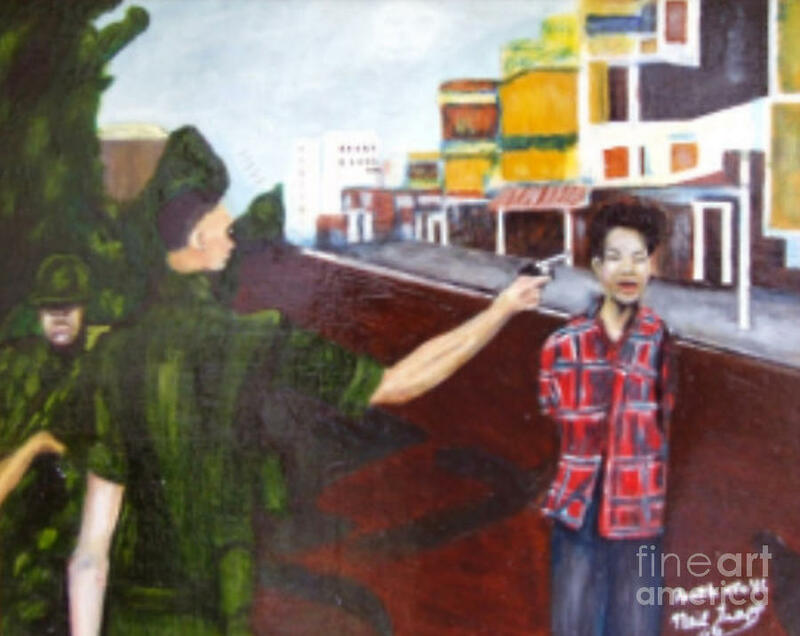 Neil, I really like the vision you bring to your art. I know the original photo of this incident, as do many, and I've always thought of it as "Trial by Smith & Wesson".